1-100: Lock Nuts: R250.00 Excl. Key Code Tool : R300.00 Excl. 101-200: Lock Nuts: R240.00 Excl. Key Code Tool: R280.00 Excl. 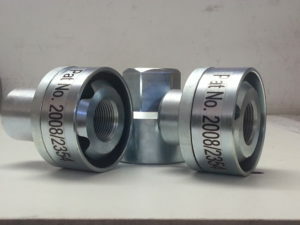 201-300: Lock Nut: R230.00 Excl. Key Code Tool: R270.00 Excl. 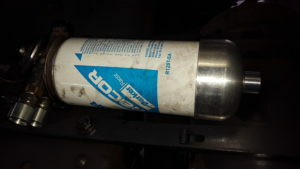 301 – Up Lock Nut: R220.00 Excl. Key Code Tool: R260.00 Excl. 1-100: Lock Nuts: R300.00 Excl. 1-100: Lock Nuts: R180.00 Excl. 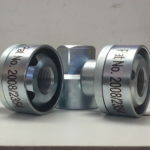 101-200: Lock Nuts: R170.00 Excl. 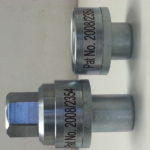 Long Shank Lock Nuts: R300.00 Excl. Short Shank Lock Nuts: R260.00 Excl. 8mm Lock Nuts: R 90.00 Excl. 10mm Lock Nuts: R 90.00 Excl. 12mm Lock Nuts: R 90.00 Excl. Key Code Tool : R120.00 Excl. 16mm Lock Nut: R160.00 Excl. Key Code Tool: R180.00 Excl. 12mm-16mm Lock Nuts: R 190.00 Excl. Key Code Tool: R120.00 Excl. 18mm-22 Lock Nuts: R220.00 Excl. 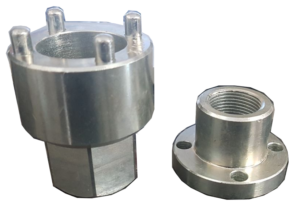 30mm Lock Nuts: R 320.00 Excl. Key Code Tool : R285.00 Excl. 12mm-16mm Lock Nuts: R 180.00 Excl. Aluminium Racor Water Drain Bowl: R 950.00 Excl. Plate Lock (Step Plate): R 780.00 Excl.